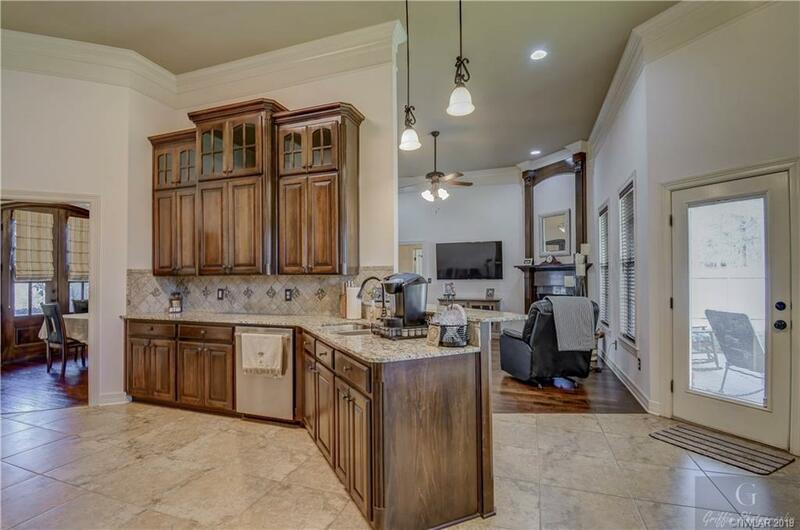 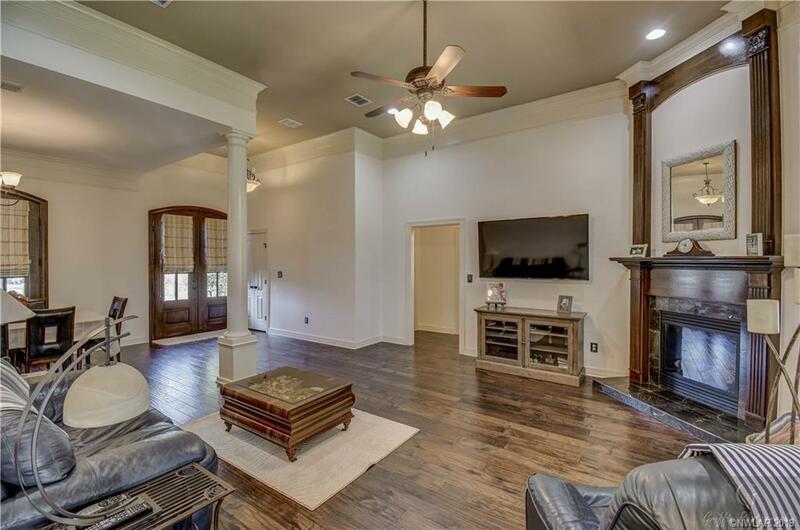 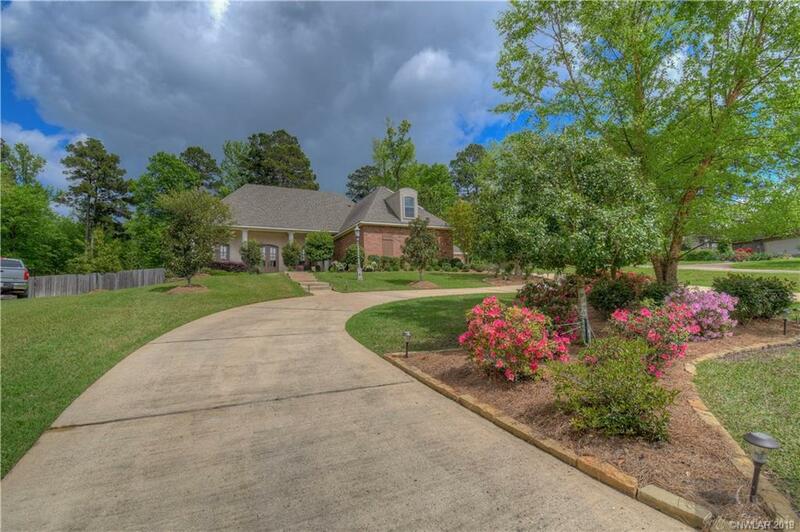 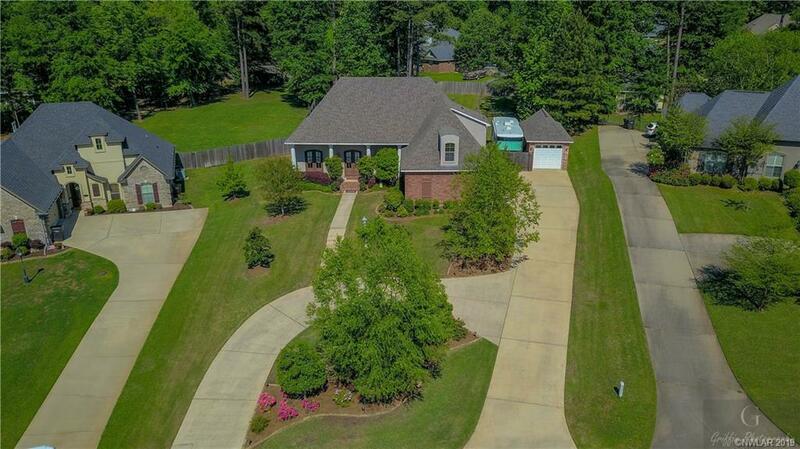 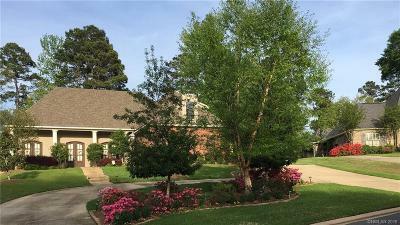 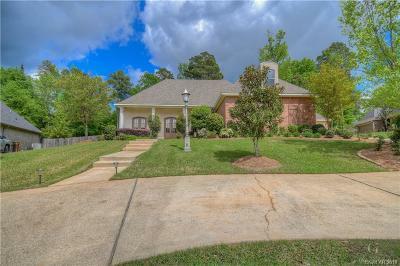 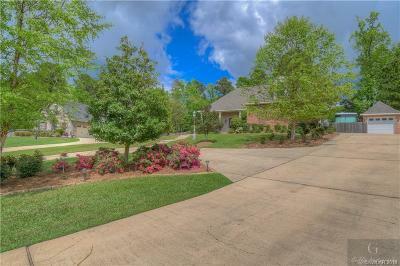 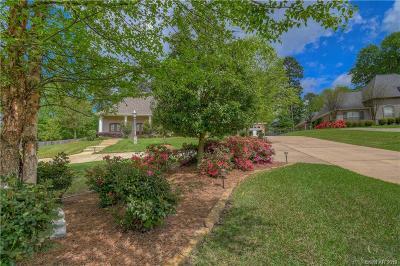 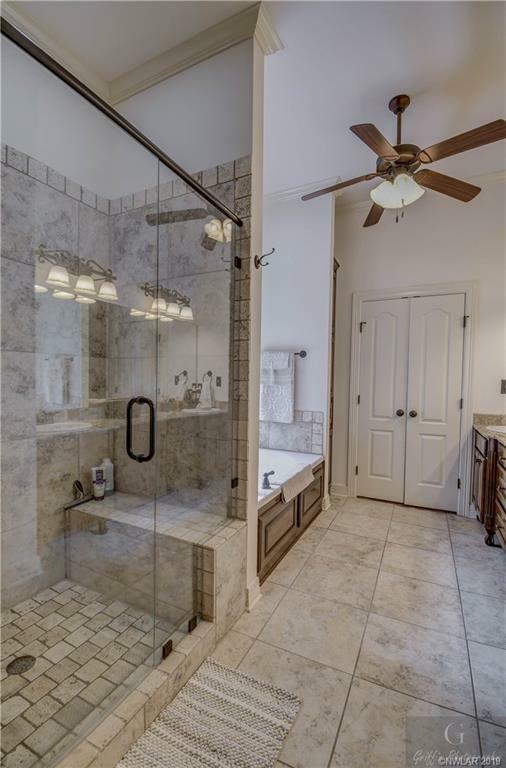 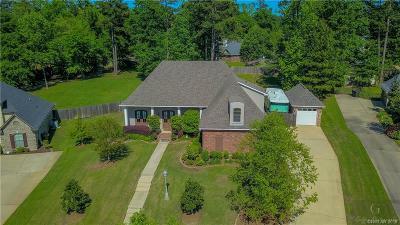 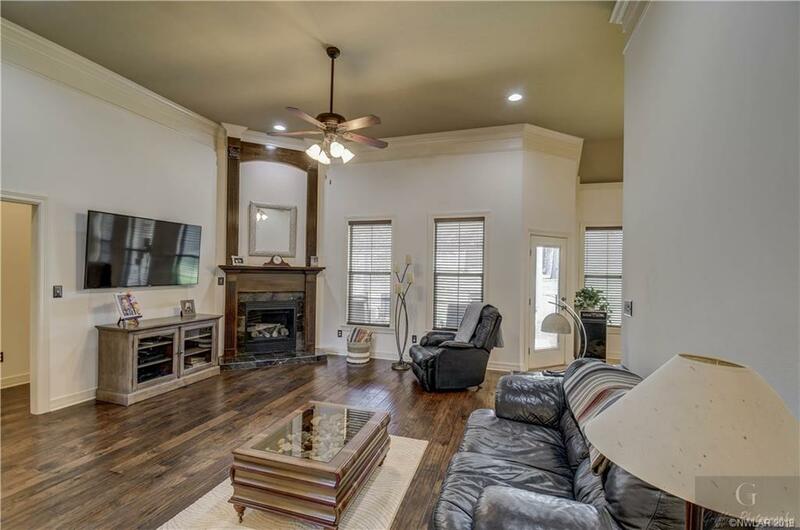 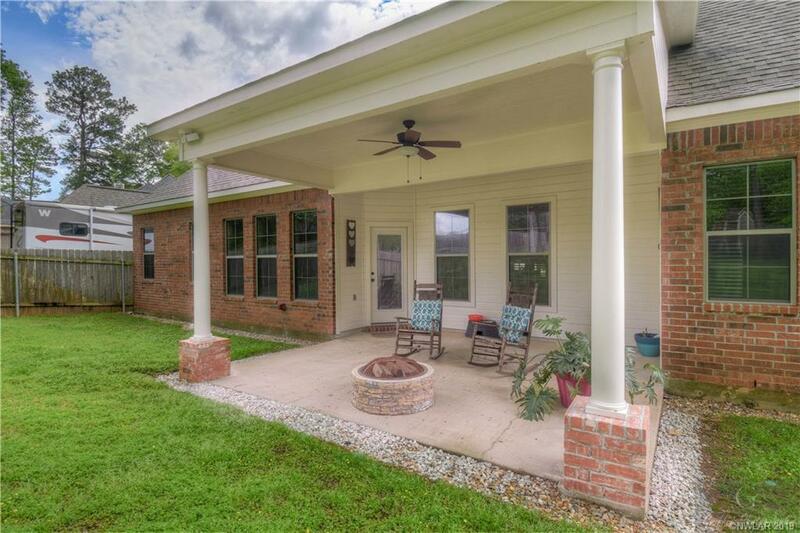 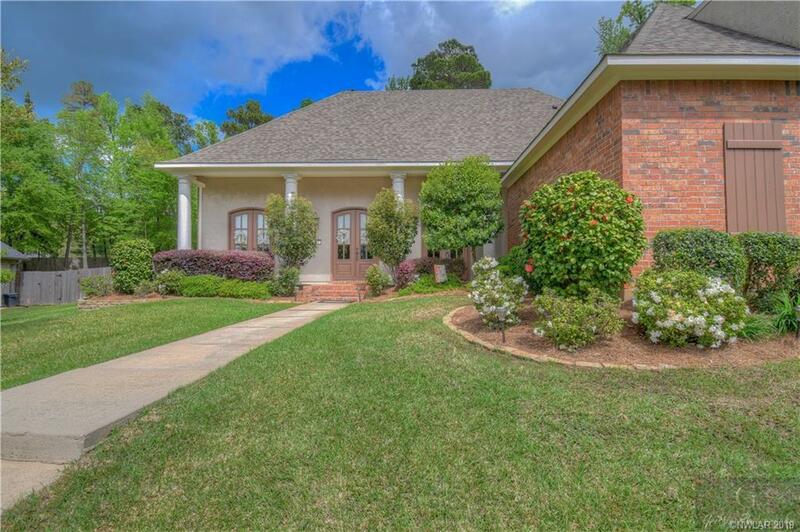 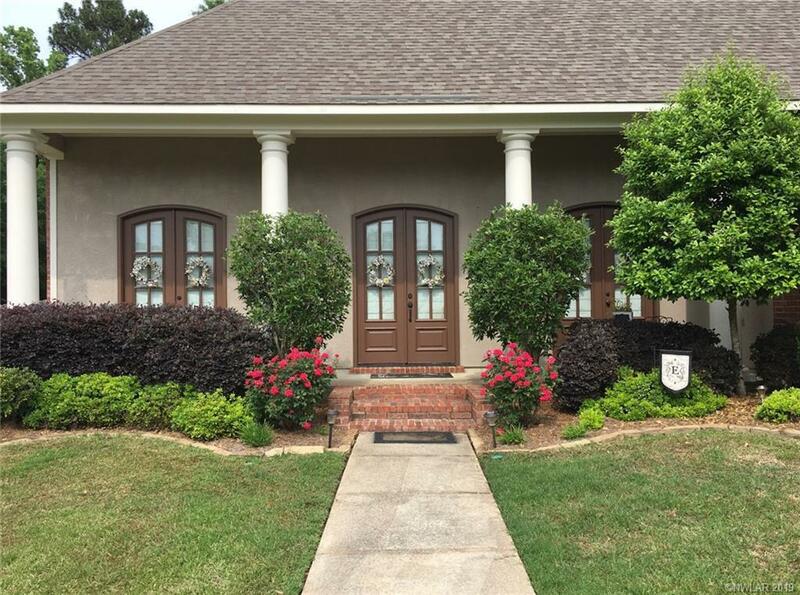 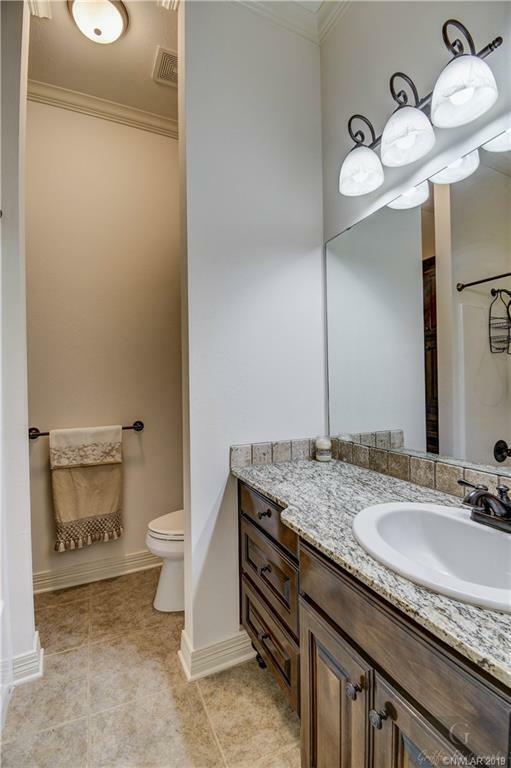 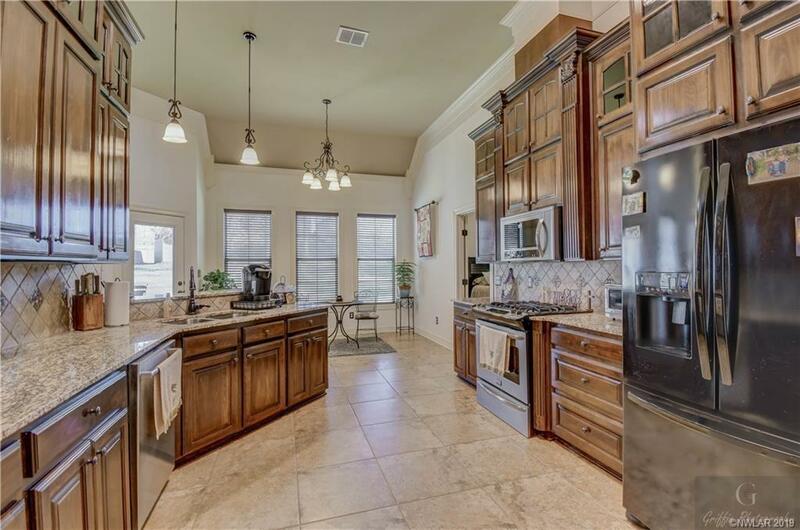 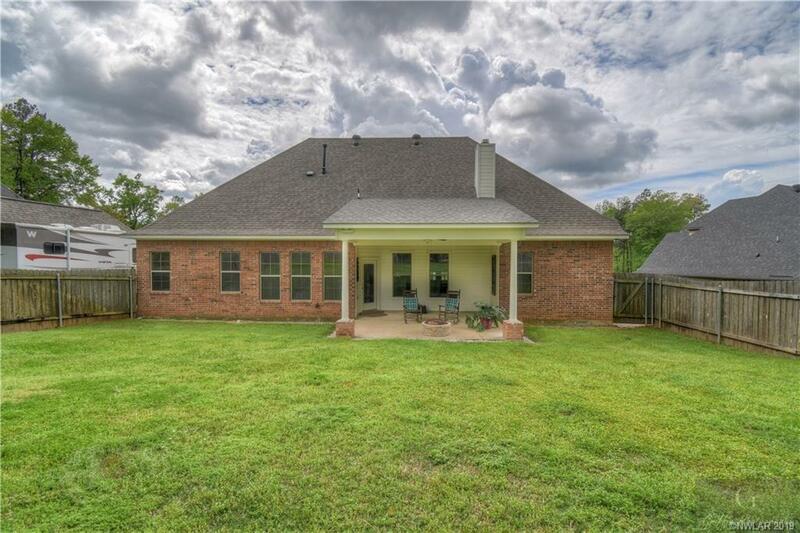 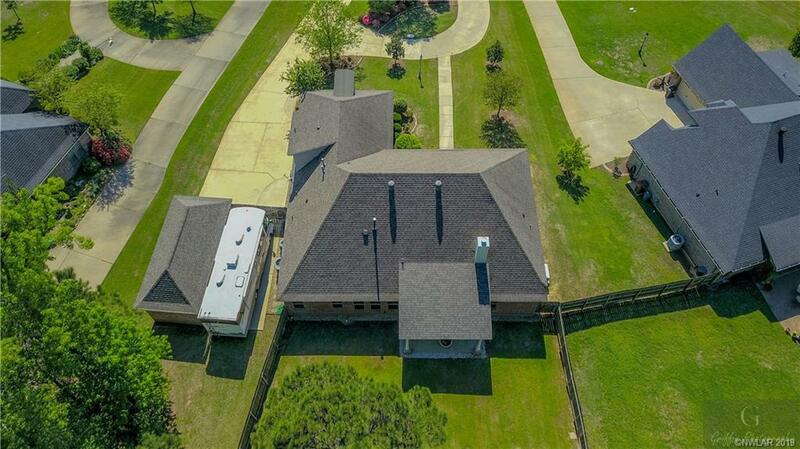 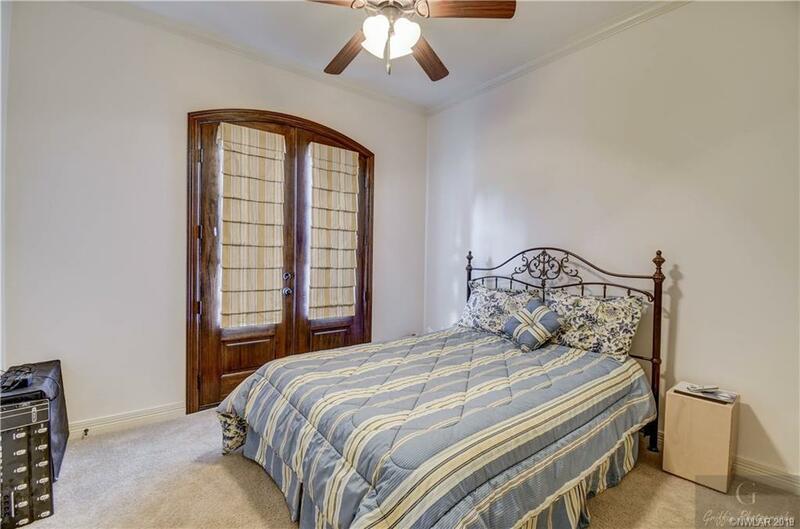 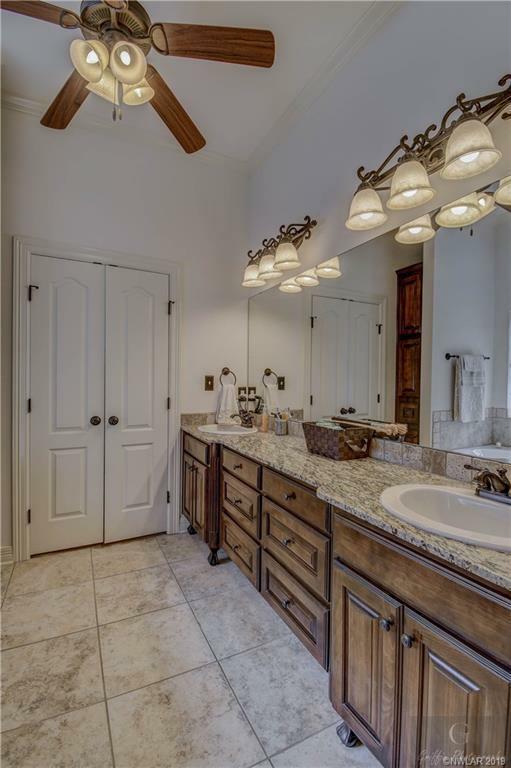 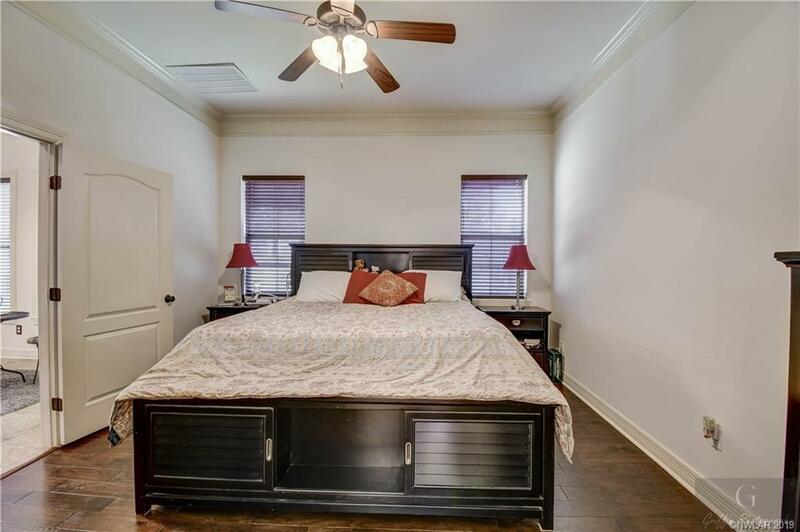 Never be in the dark w/ this Acadian 4 BR 3 BA beauty. 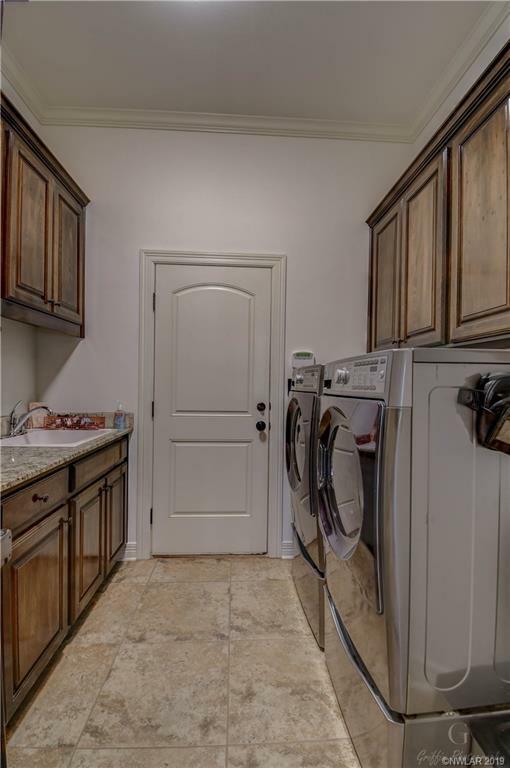 Always have power w/ the 17kw gas generator. 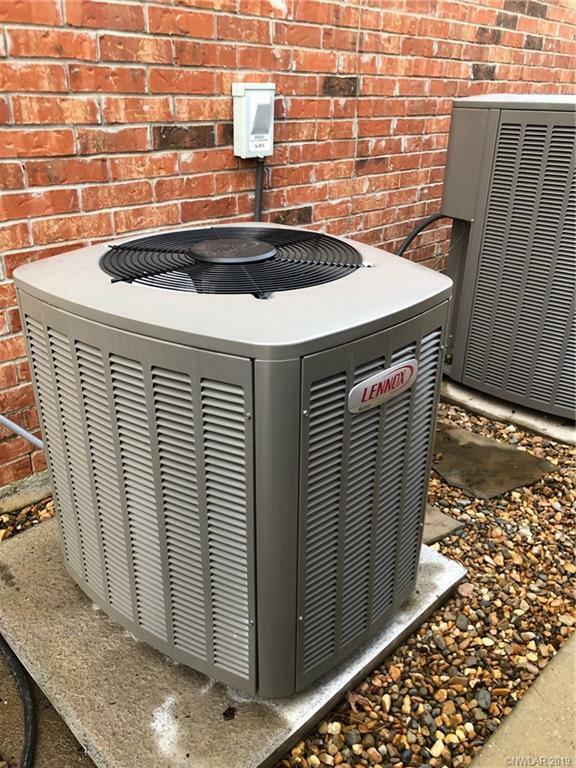 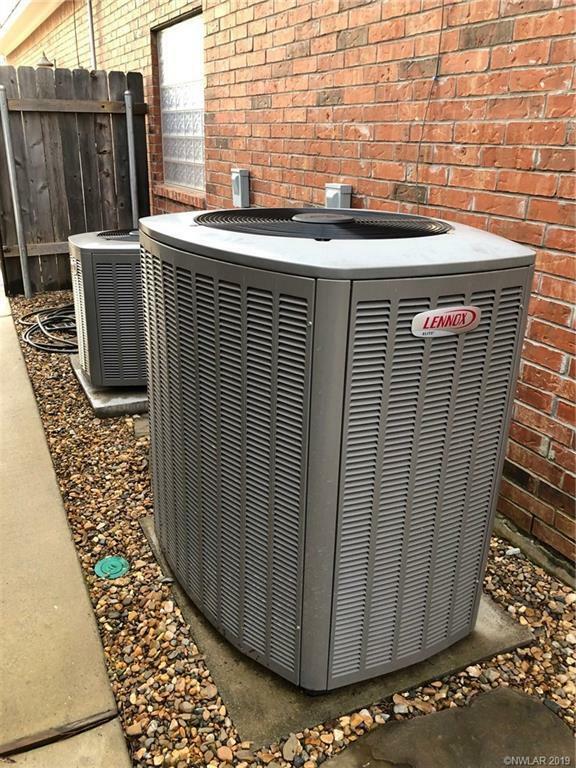 Both HVAC's are updated & energy efficient. 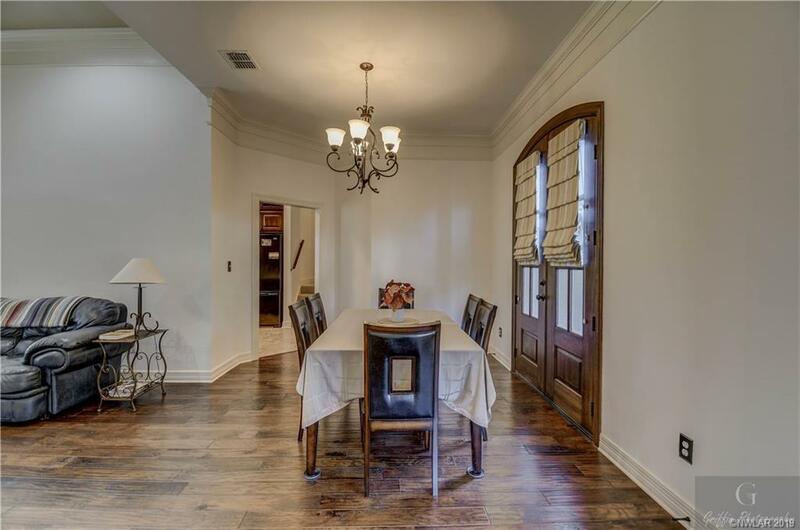 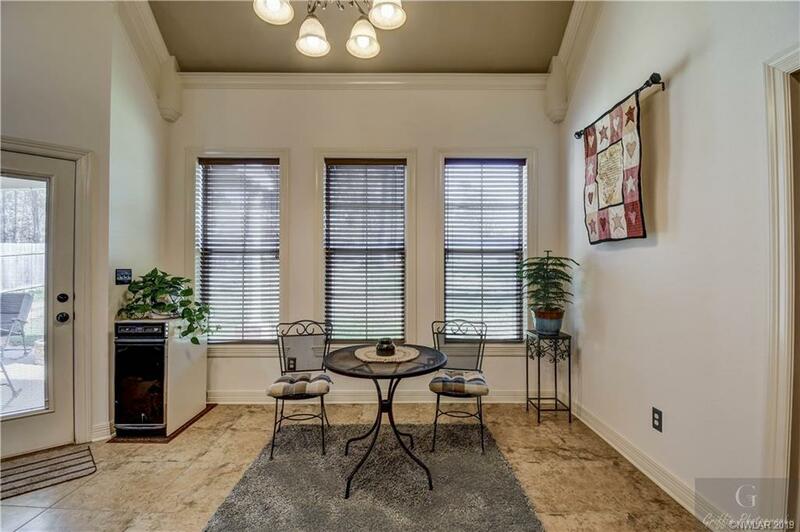 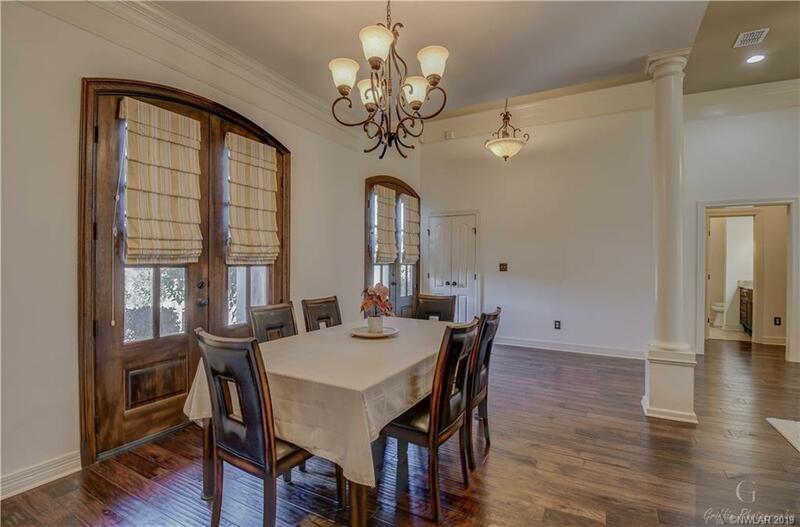 Gorgeous front entry w/ double doors lead to a spacious dining and open living room. 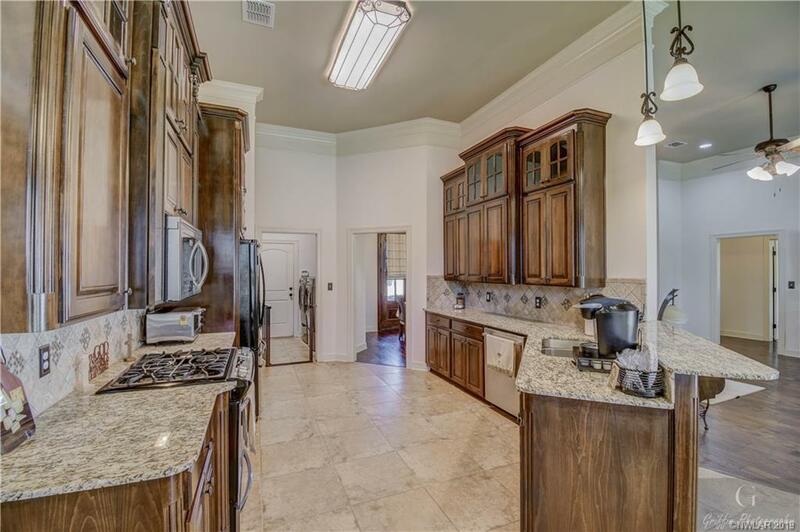 The kitchen is cooking w/ gas and cabinets galore. 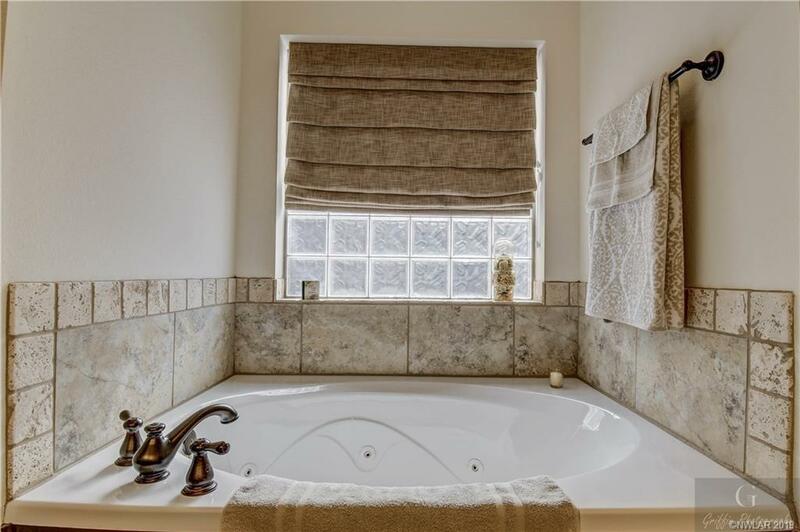 4th BR has its own Bath perfect for guest or the teenager. 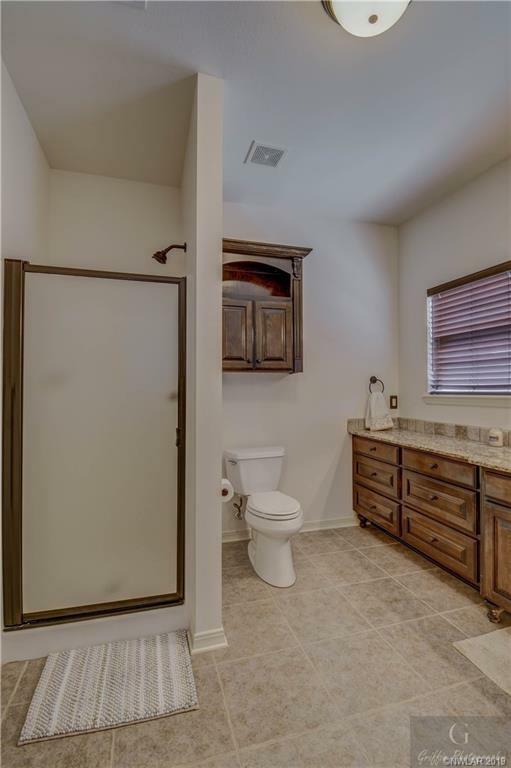 Interior has fresh paint & lots of TLC. 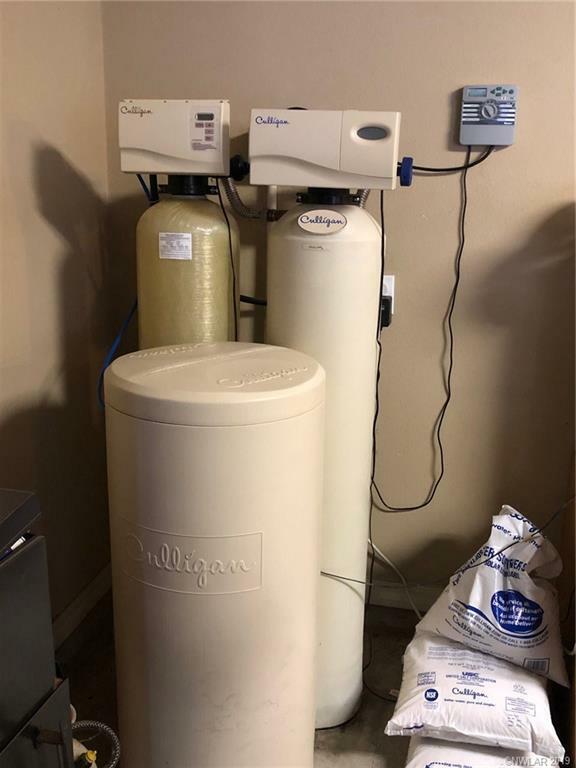 Water conditioner makes sure all tastes good. 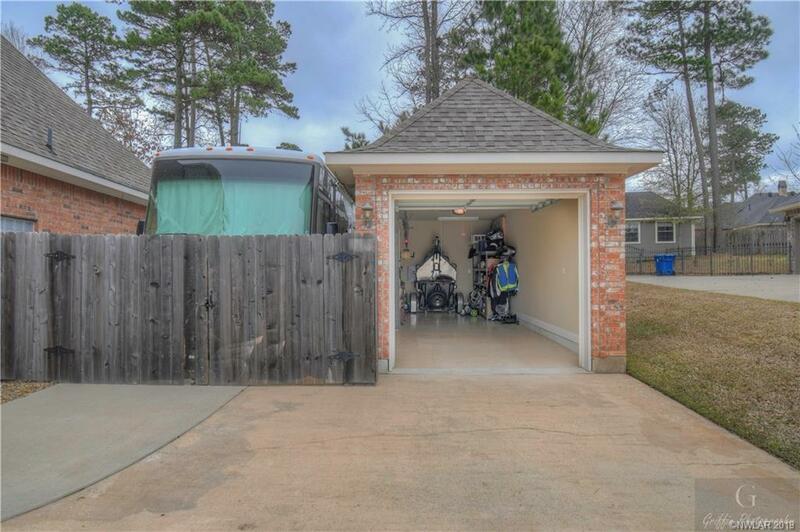 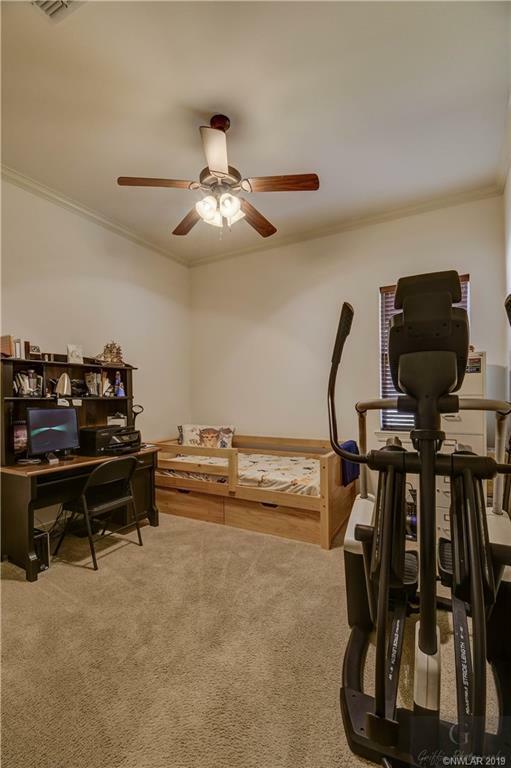 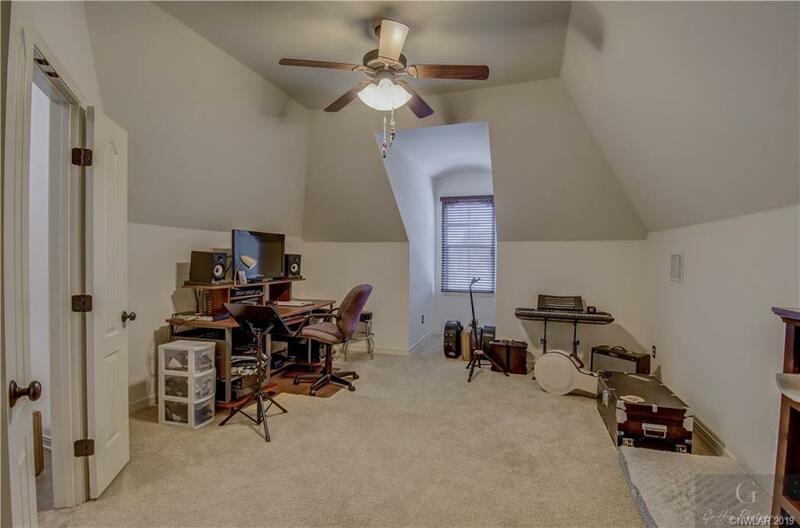 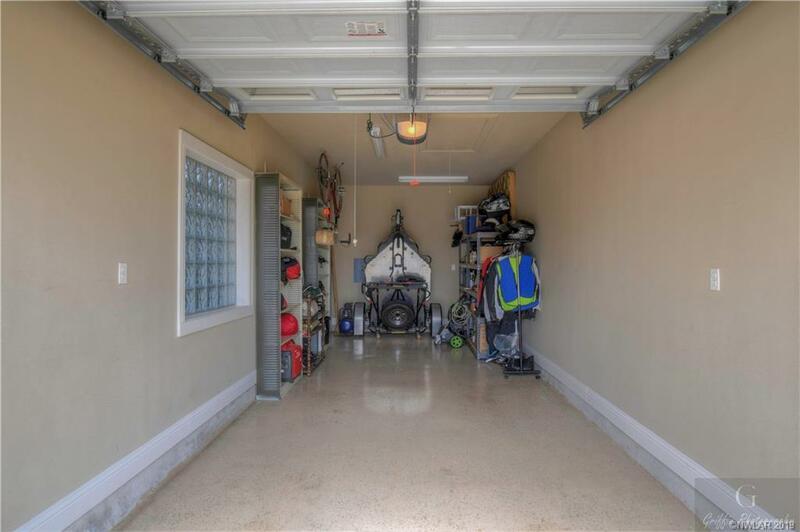 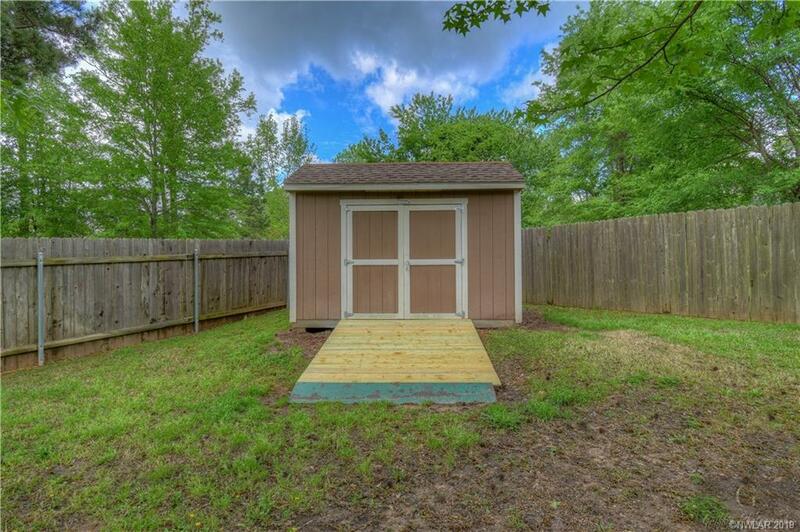 2 car attached garage and a separate detached brick garage/workshop/man cave plus extra RV Parking & circle drive. Fantastic outside living space w/ extended covered patio overlooking tree shaded backyard & lush landscaped gardens in front yard, all w/ full sprinkler. 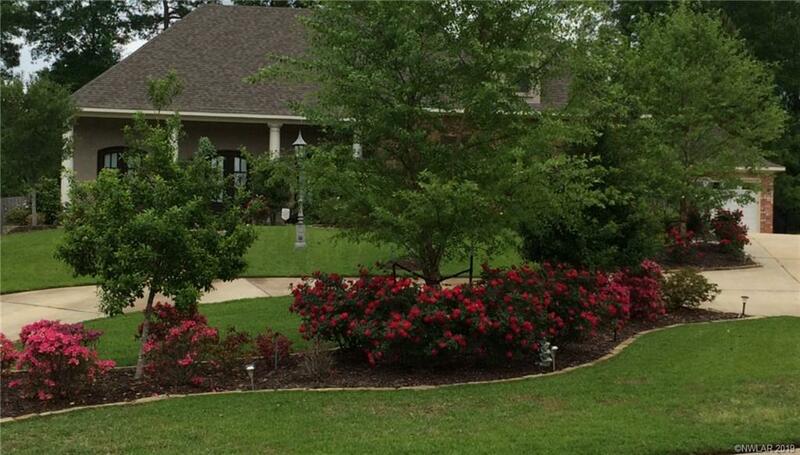 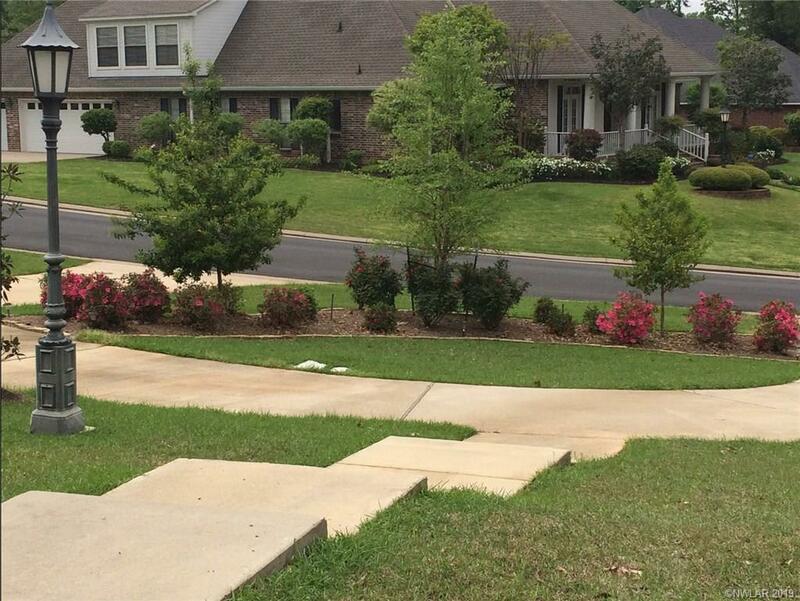 Be the garden spot of the neighborhood when the flowers bloom.